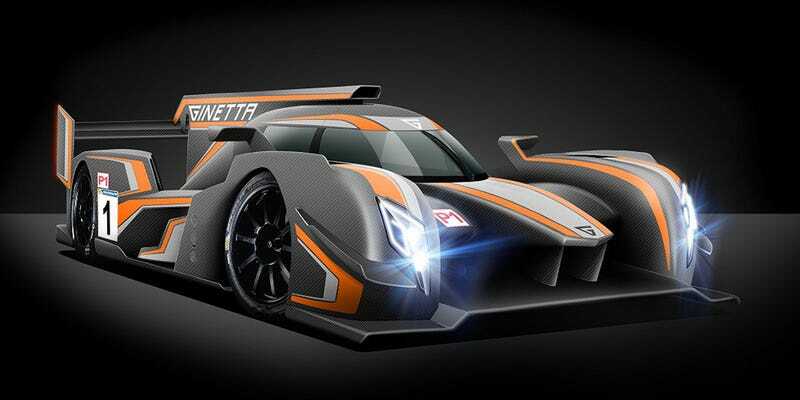 GINETTA enters the LMP1 ring! (At least according to this R&T article and its source). EDIT: Yep, definitely official per Ginetta’s website.